Jane Dufoe hasn't added a story. When my sister, Andrea Temarantz, was pregnant with my nephew, Ryder, he was diagnosed with Down Syndrome. That news was so scary for everyone to hear. We never want anything "bad" for our kids but my sister & brother-in-law, Joey Temarantz, were amazing about it. They accepted it & educated themselves along with the rest of their family members. When Ryder was born we were all prepared for all sorts of health issues to arise. 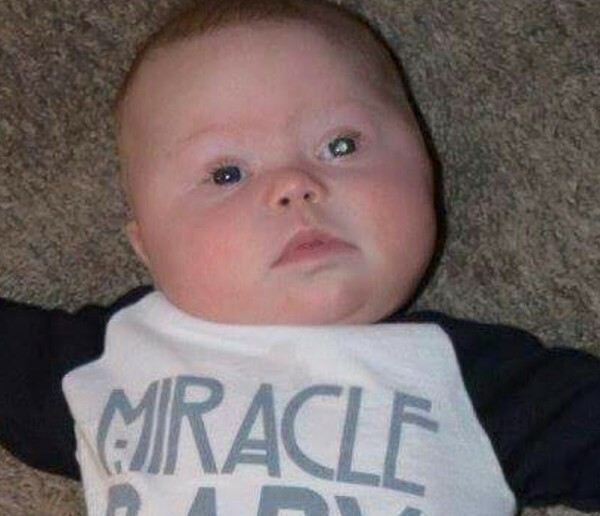 Amazingly, not one health issue, that has to do with Down Syndrome, has materialized. Ryder has met every "normal" marker & measurement for a "typical" 4 month old baby. Such "normalcy" for his first 4 months is probably why what has gone on over the last 5 days has been so shocking. About 2 years ago Andrea happened to see a post on Facebook with a young girl whose eye was glowing. She said she remembered that this was a sign of something being wrong but truly didn't pay too much attention. Over the last 4 months she has taken a TON of photos of her new baby boy, Ryder. Recently she noticed that his left eye seemed to have a strange "glow" in many of the pictures. By the grace of God Andrea happened to mention this at Ryder's 4 month checkup on Tuesday, January 5th. 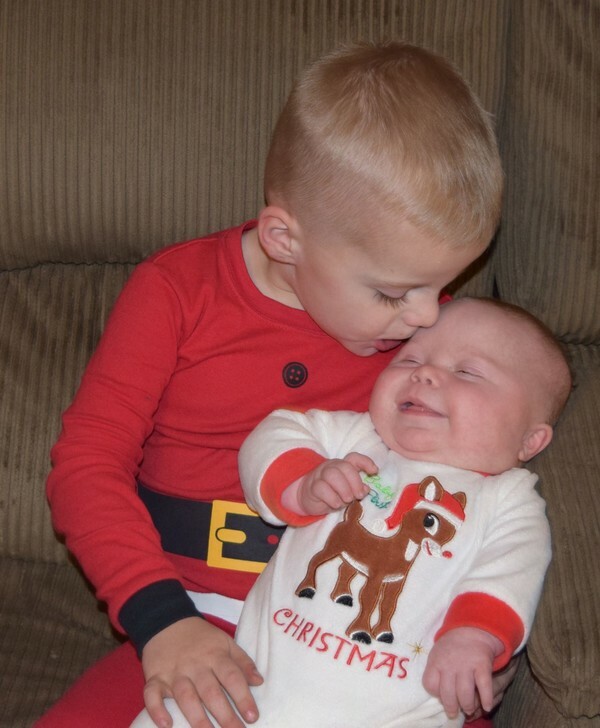 24 hours later they were told that Ryder has cancer in his left eye. On Thursday, January 7th, Joey & Andrea checked Ryder in to the Phoenix Children's Hospital for an MRI & a more in depth look into Ryder's eyes. Praise God that this cancer had NOT yet spread to his brain or to his other eye. 2. get a port inserted in their 4 month old son & start chemotherapy. Yuck to both of those options. Kids with Down Syndrome already have an increased chance of developing leukemia. 6 rounds of chemo would sharply increase that risk of Ryder developing a secondary cancer. Removing the eye seemed to be the way to go. Then they met with the oncologist. He said that this type of retinoblastoma MIGHT be the kind that will ultimately attack both eyes. This information was a game changer. Now, if we could salvage some vision in this eye it would be better for him in the long run. Obviously the best thing to do would be to find out exactly WHICH type of retinoblastoma he has and then decide on a course of treatment! Sounds logical doesn't it?!? Nothing can just be simple when your kid has cancer. 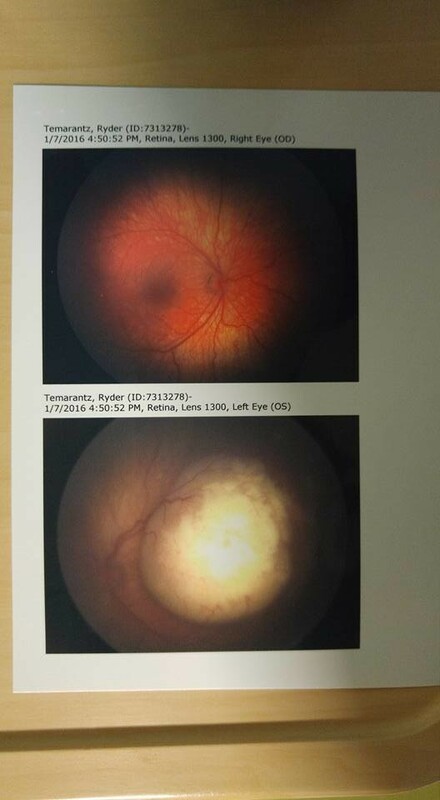 The genetic testing to determine which type of retinoblastoma Ryder has won't be back for 6 weeks. Their choice of treatment for Ryder has to be determined this week because these tumors can grow quickly. So frustrating but this is the situation we have before us. Ugh. One of the doctors at Phoenix Children's Hospital mentioned that a hospital in New York does a unique chemotherapy delivery method for this exact type of tumor. 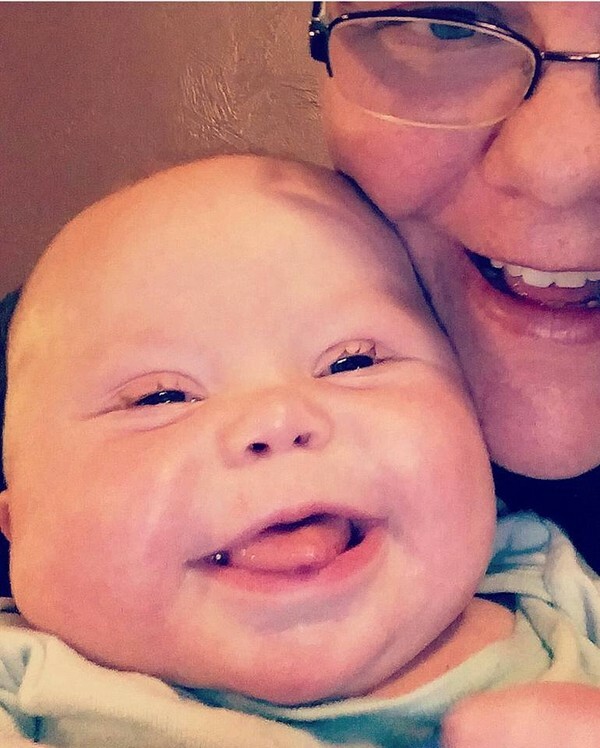 If Joey & Andrea could make a decision that could save Ryder's eye and NOT push chemo poisons throughout his 4 month old body that would be PERFECT. The Temarantz family found out today that Ryder has been approved by the physician in New York & is officially a candidate for this treatment! Ryder is taking his mom to New York City! They are leaving tomorrow & going on the ultimate roadtrip! They are so very blessed to have found this cancer early. They are so very blessed to have this opportunity to treat it without endangering his already compromised immune system further. They are so very blessed with an amazing support system of family & friends. 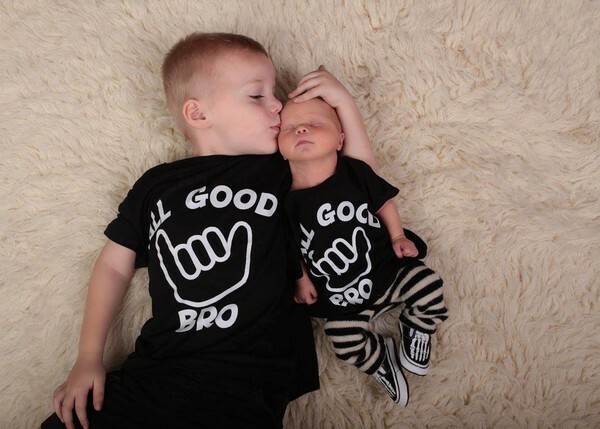 They are so very blessed to have each other & to have the opportunity to raise their sons, Joe & Ryder. They would be so very blessed if we could all help them out as they face, not only the stress of the situation, but the suffocating costs of everything that will be involved in this journey. 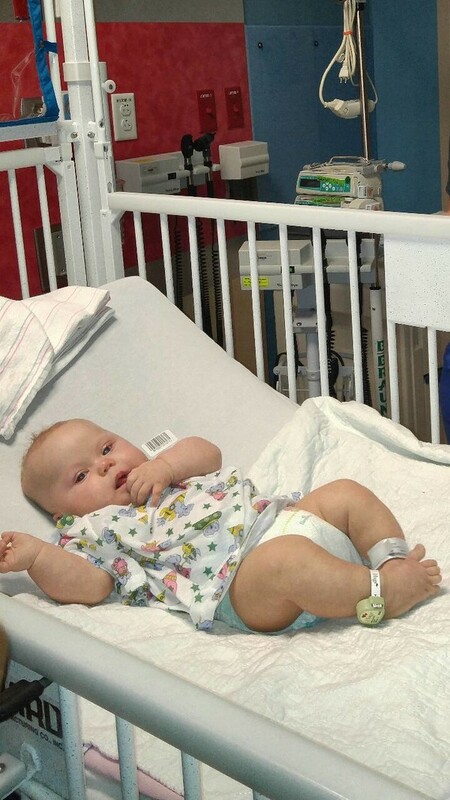 Please #PrayForRyder as he begins his battle against retinoblastoma. On behalf of my baby sister, Andrea, her amazing husband, Joey, and two of my beautiful nephews in Arizona, Joe & Ryder, thank you. Jane Dufoe hasn't posted any updates yet. Jane Dufoe is managing the funds for this campaign. The campaign is for a personal cause.